As a leading small to mid-sized business web hosting provider, ASPHostPortal.com is a company that works differently to most. Value is what they output and help the customers achieve, not how much money they put in the bank. It’s not because they are altruistic. It’s based on an even simpler principle. “Do good things and good things will come to you”. 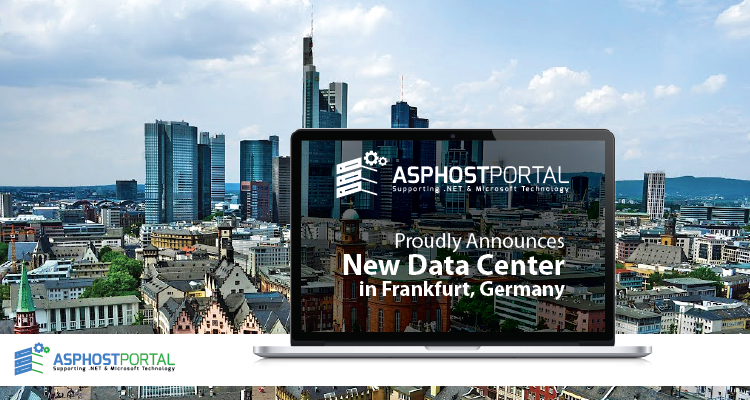 To serve their millions customers, ASPHostPortal.com announces their new data center located in Frankfurt (Germany). Now, their customers can choose from their 8 different world-class data center (US (Washington & Seattle), Netherlands, Singapore, Hong Kong, United Kingdom, Australia, France (Paris), Germany (Frankfurt)). 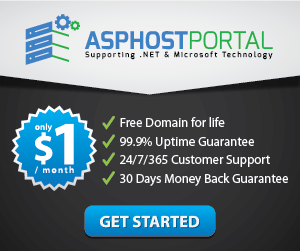 ASPHostPortal.com provide hosting service globally, All their servers are equipped with minimum Intel Dual Processor Multi Core, 8 GM RAM and the fastest 1,000 Mbps connection backbone. This is to ensure that all sites hosted on their server has an access to the best performance, reliability and connectivity feature.